Official trailer of S.T.A.L.K.E.R. 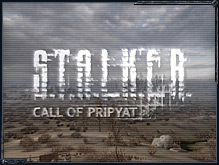 : Call of Pripyat, available for download in big and small versions. 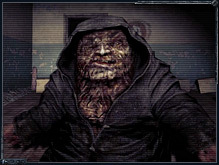 The video showcases Burer, a new arrival in the monster pack of the game. If you have difficulties downloading video try to press right mouse button on link and choose "Save link/target as ..."
To view video Windows Media Player or VLC media player is required. To view video DivX or XviD codec is required.